Why rent a Coffee Machine? Starting a coffee shop can be expensive, buying an espresso machine is a huge expense for your business, before you have sold a single cup of coffee – renting is a great way to avoid this large start-up cost. Equally, in this situation, as a new business, you will not know if the coffee machine you chose will be suitable for the quantity of coffee you sell. What happens if you pay thousands for a 1 group machine and it’s not up to the job – or pay even more for a 3 group only to realize you have overestimated sales. – Renting gives you the flexibility to change your machine to suit your business needs. Did you know that all commercial espresso machines are required by law to have an Annual Safety Pressure test and certificate? In addition, they must be serviced and maintained by a competent engineer and service records must be kept. These regulations are enforced by the Health and safety executive and by Environmental Heath officers. So if you own your machine you are liable for arranging and paying for meeting these standards. 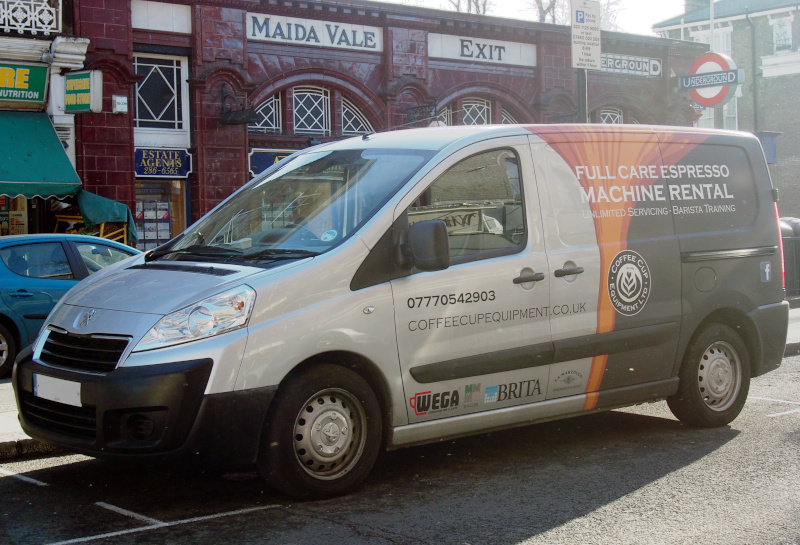 We have been servicing and maintaining machines for 25 years and know espresso machines literally inside out. Our 7 in-house, full time engineers are passionate about espresso machines and know that good coffee comes from a clean and well maintained machine. Furthermore, they are approved by Wega, La Marzocco and Victoria Arduino. By supplying only La Marzocco, Wega and Victoria Arduino espresso Machines, we can offer an exceptional service. Our engineers are fully trained to our high standards to fit, strip and repair machines on-site. If, in the event the machine is unrepairable due to catastrophic failure, they carry machines onboard their fully stocked vans, minimalizing your expensive revenue downtime. Resetting accidental adjustments e.g. Grind size, dosing and yield. Rent a machine from coffee cup equipment and eliminate the costly management headaches associated with espresso equipment.